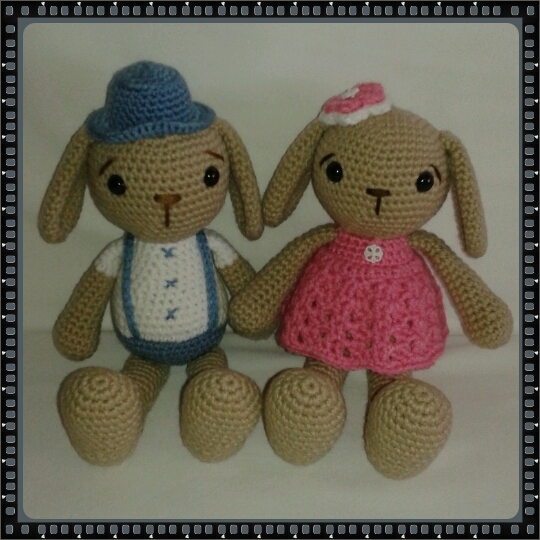 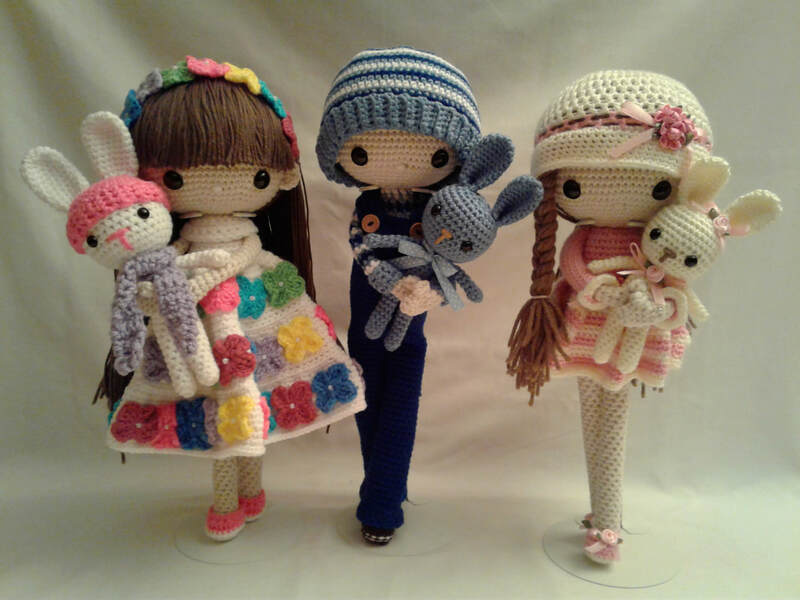 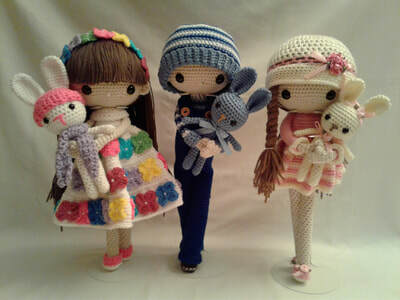 All Amigurumi animals & dolls are crocheted by me. 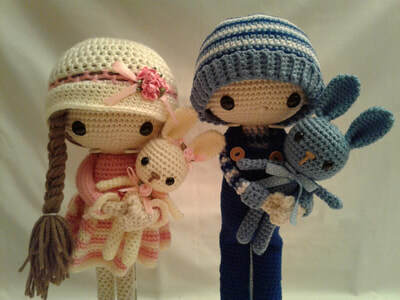 Each Amigurumi has a name. 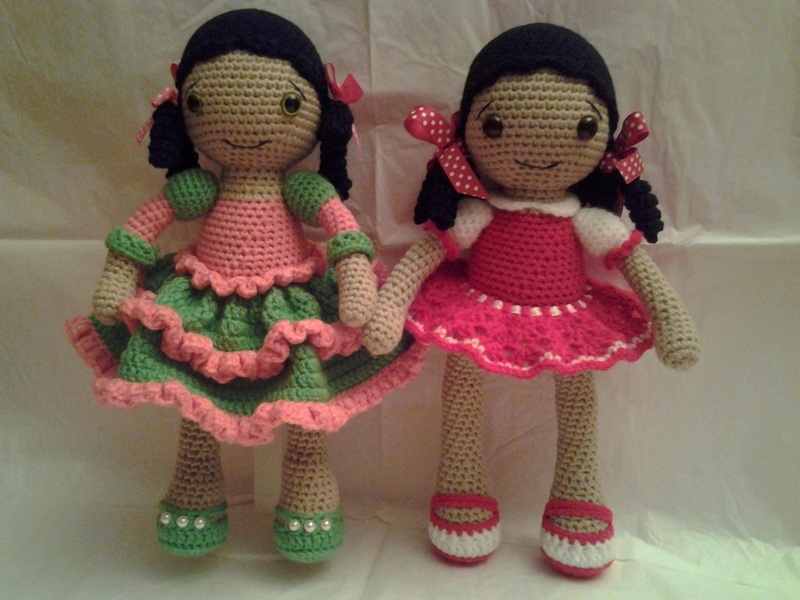 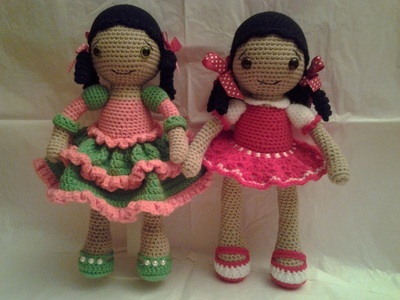 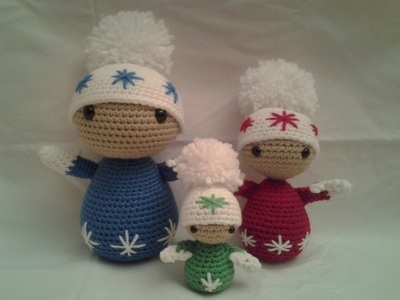 Please visit the CROCHET-BUY NOW! tab above for those already made and ready to ship. 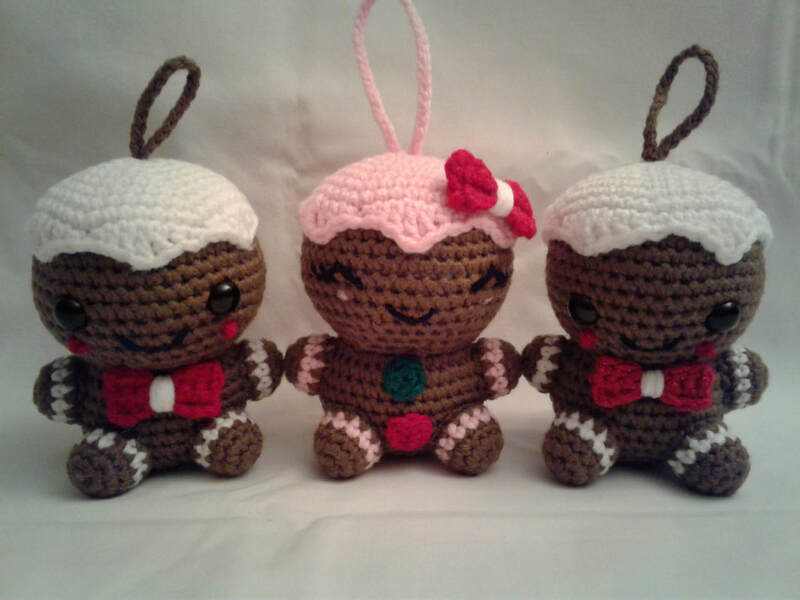 Pictures show the exact item you will purchase. 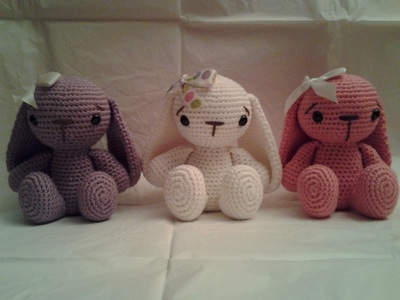 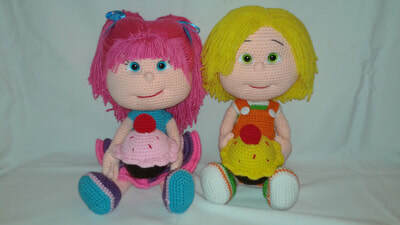 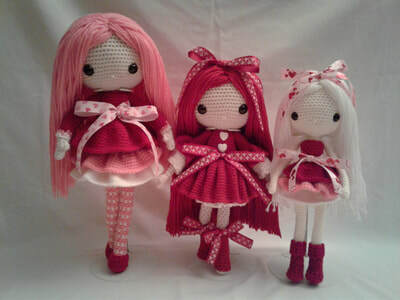 Each amigurumi comes with a Certificate of Creation card. 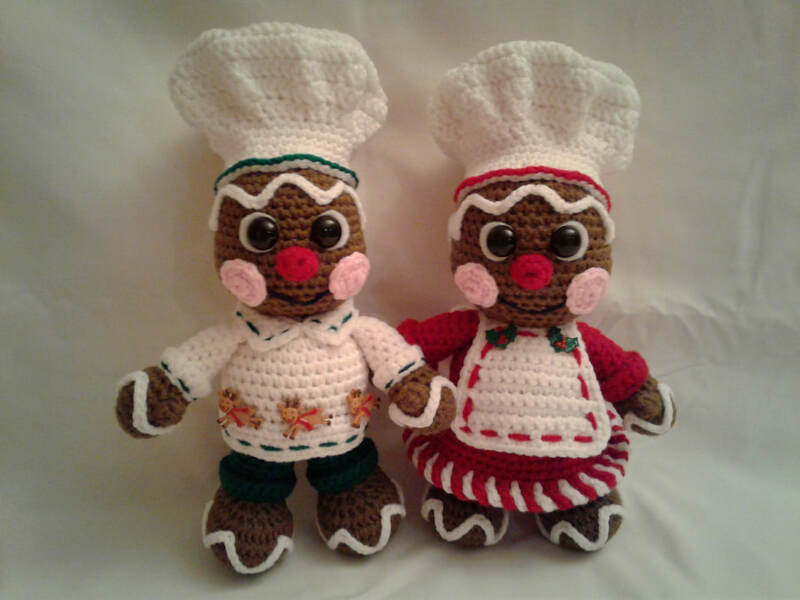 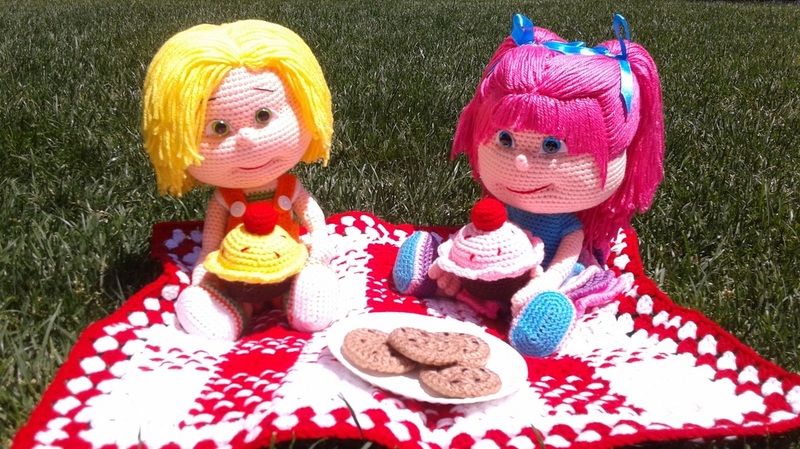 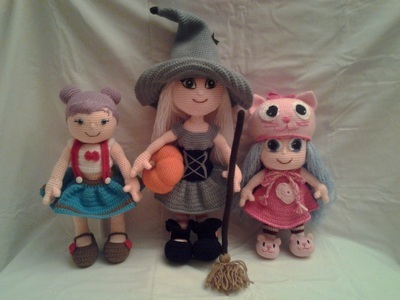 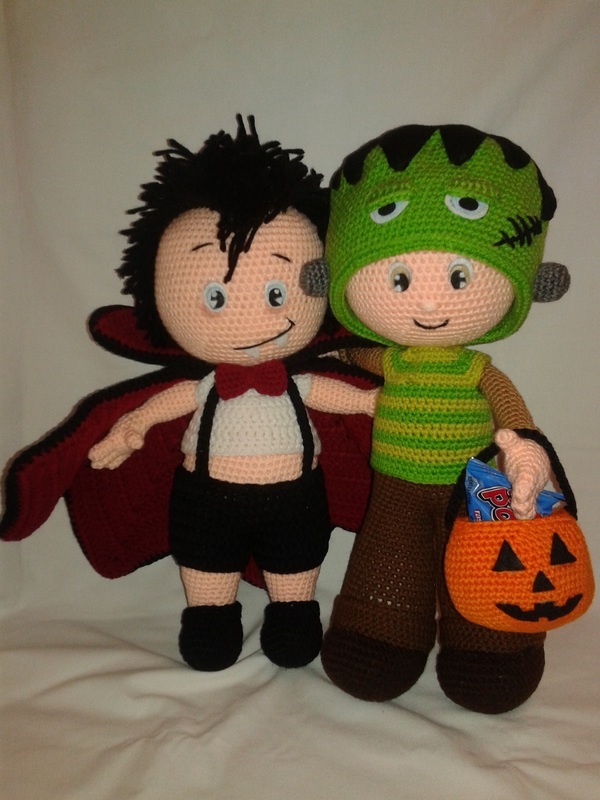 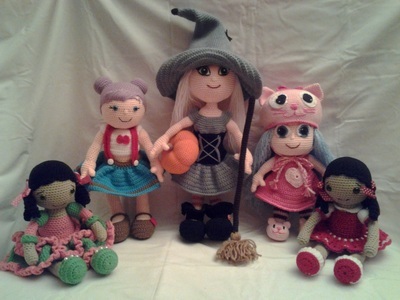 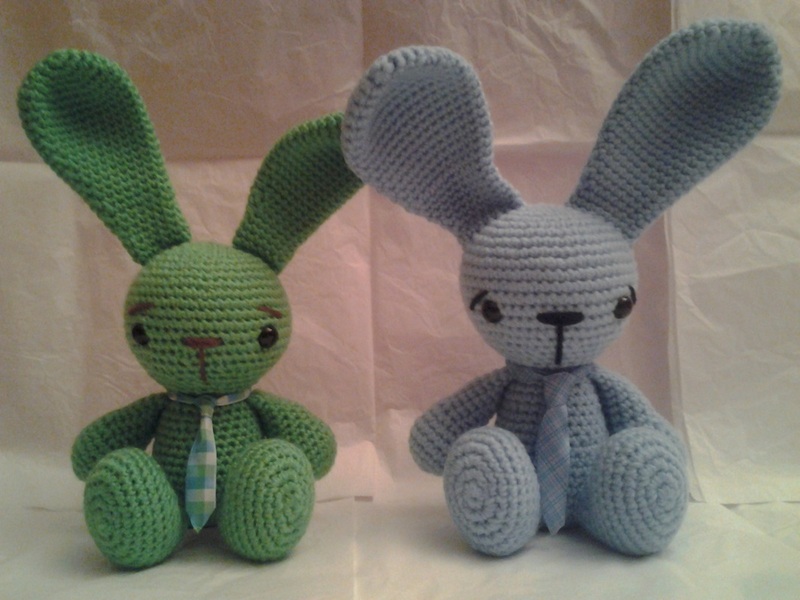 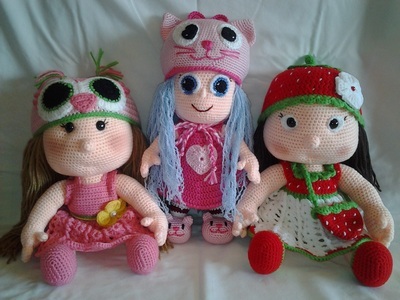 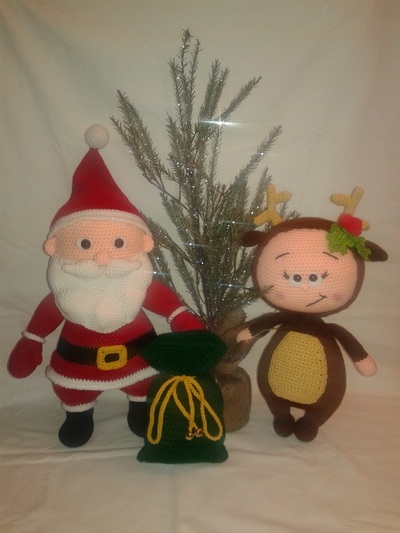 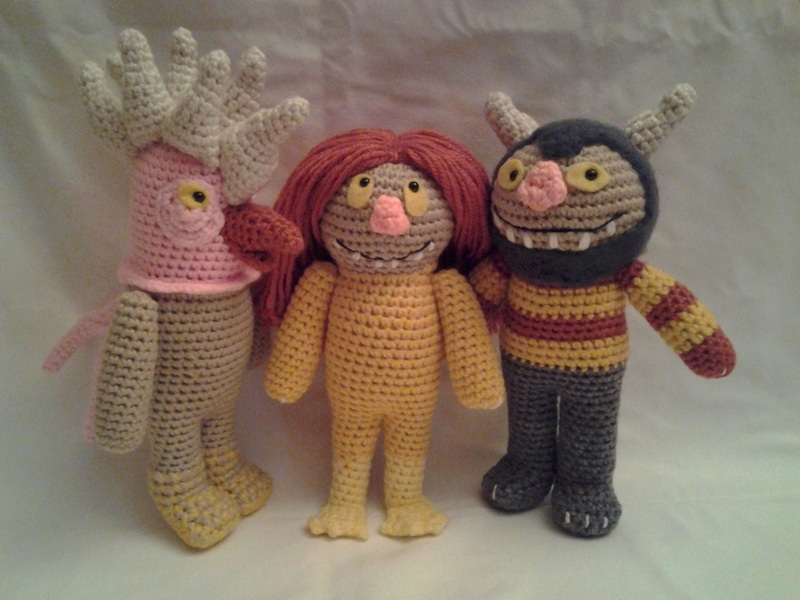 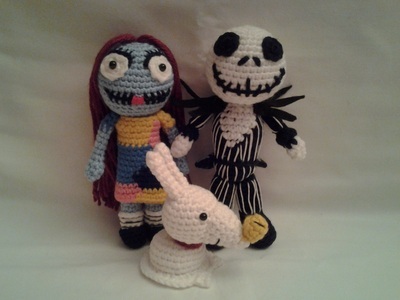 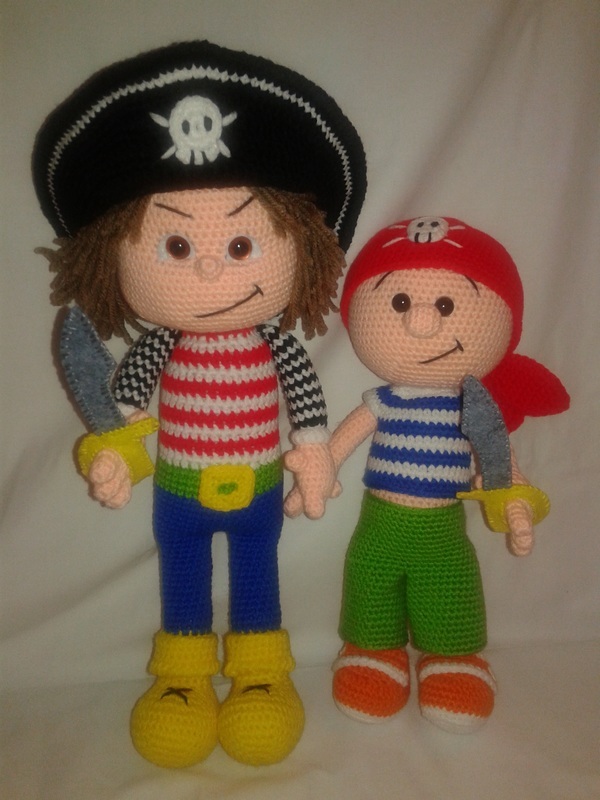 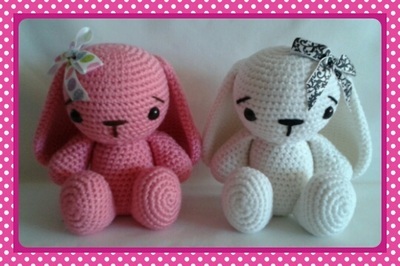 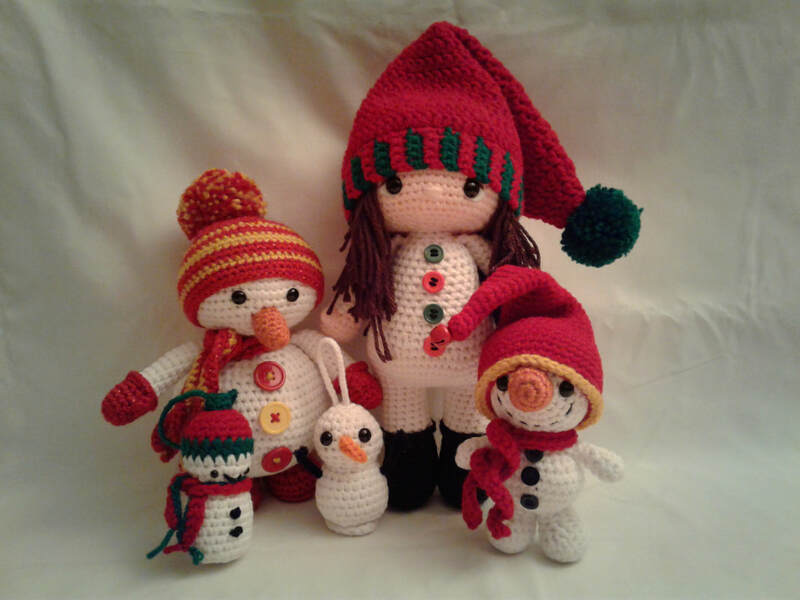 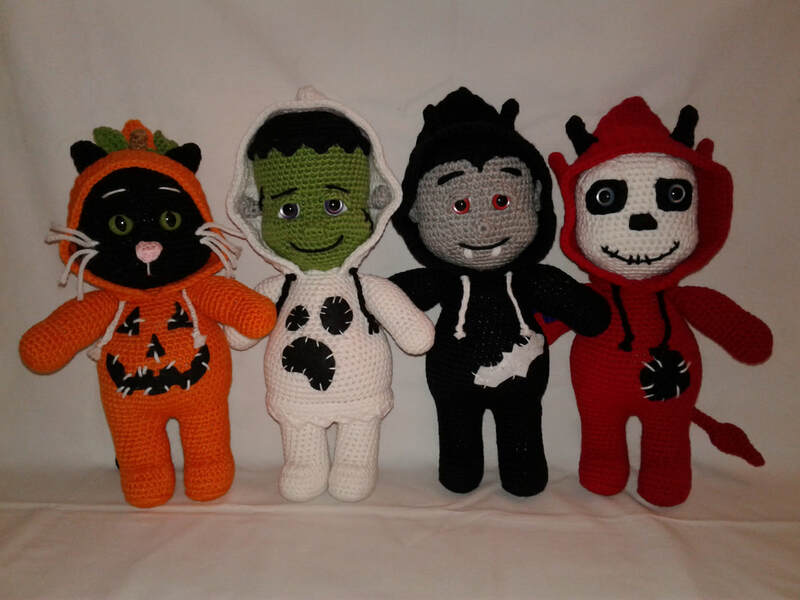 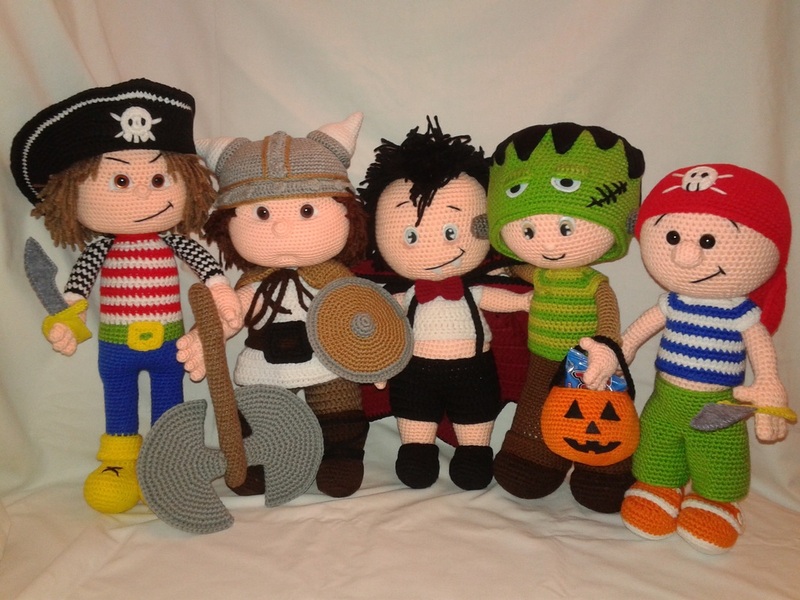 You can view all of my creations on the Crochet Gallery tab. 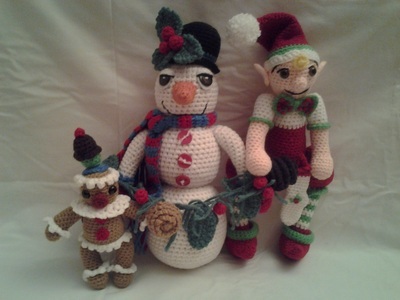 Visit Etsy.Com/Shop/ToledosTalents to make your purchase.